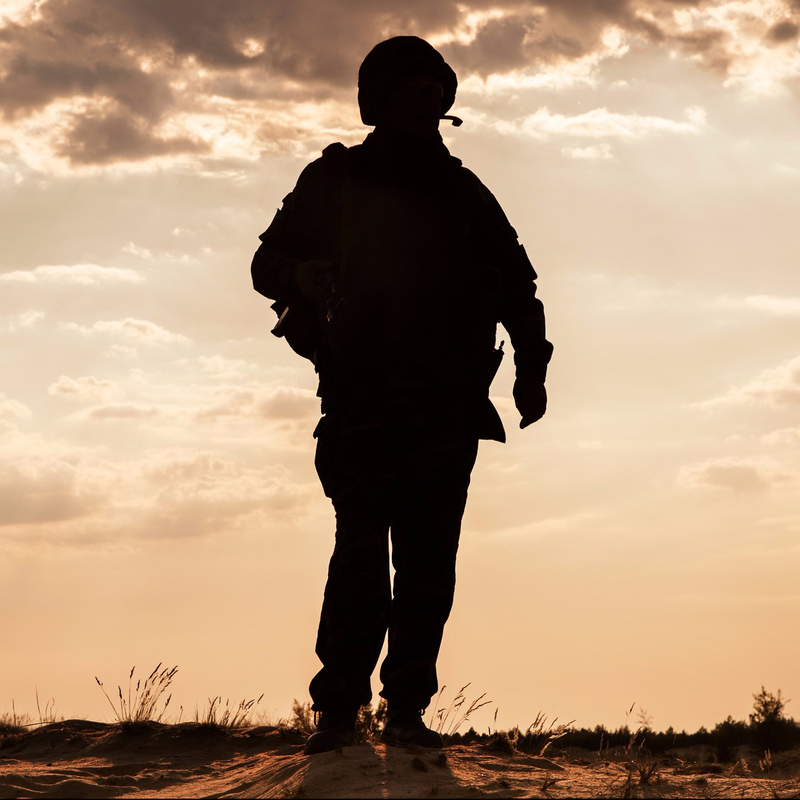 Everywhere these days, combat veterans are finding ways to connect to each other, empower, engage, and energize, proving again and again that they still have what it takes. How good—and how hopeful—it is that as a mental health professional, I see my place in the order of things, day by day, becoming perhaps not irrelevant, but more and more ancillary. For even though our Marine today did find mental health assistance when he contacted The Headstrong Project, far more he found a group of fellow veterans committed to a fidelitas that was not only strong-headed, but like-minded. And not only like of mind. Like of heart as well. That’s “Meals Ready-to-Eat,” in case you were wondering. Sign me up, please. Sharp cheddar for mine. Heavy on the cumin. Oh, yes, and semper ad vitam obligatus? Always committed toward life. Commitments can become stationary if one is not careful, remember. Sounds as if you shouldn’t be expecting any of these ladies or gentlemen to be standing around with you, so chow down—and go.